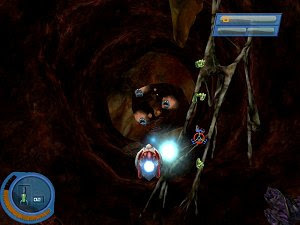 Arc Aether Anomalies is a six-degrees-of-freedom (6DOF) arcade action shooter inspired by such titles as Descent, Geometry Wars, and Every Extend Extra. 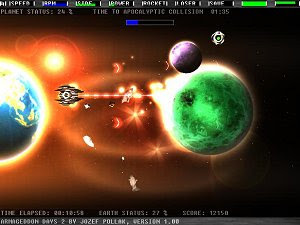 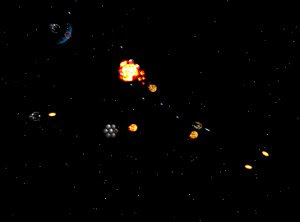 Armageddon Days 2 is a space shooter that features three ships with special weapons and abilities, 2 player mode, six upgrades, ten levels, highscore table and powerups. 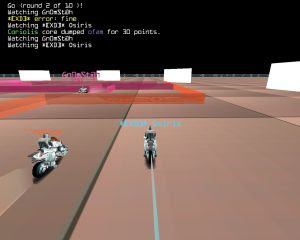 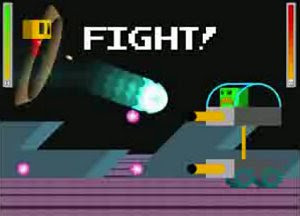 Armagetron is a multiplayer game in 3d that attempts to expand on the lightcycle sequence from the movie Tron. 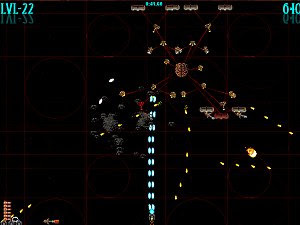 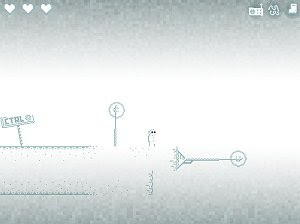 It's an old school arcade game slung into the 21st century. 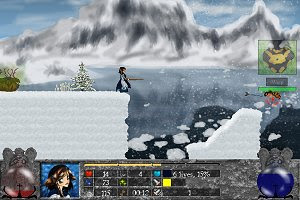 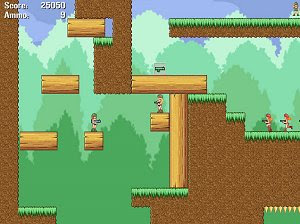 Army Assets is a simple free platform game featuring some very attractive soldiers, but the twin mountains that they have to explore are something completely unrelated to their figure.